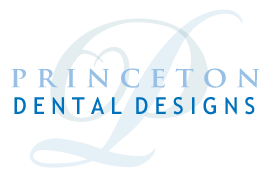 Conveniently located at 513 Executive Drive Princeton, NJ 08540 on Route 206, right across from the Princeton Honda dealership in Montgomery Commons, one minute from the Princeton Airport. 10 minutes from downtown Princeton and the Montgomery County areas. Ample parking available.